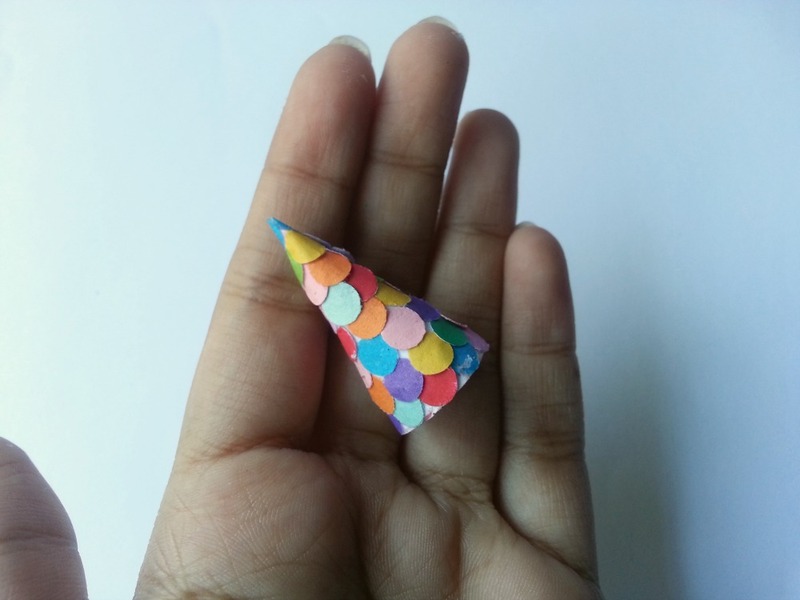 Looking for a fun and cute Christmas craft project? 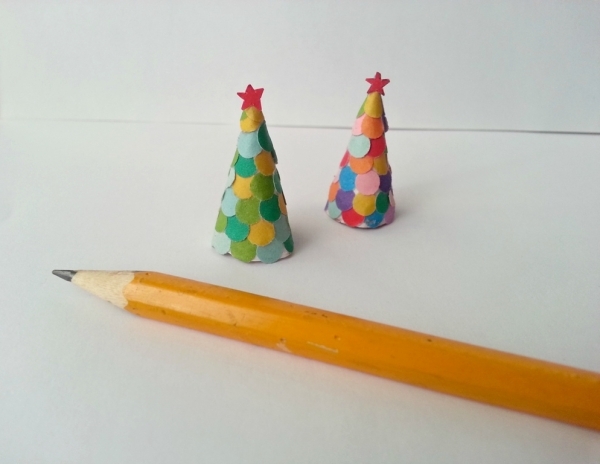 Here's a perfect paper craft project you try out with the kids this Christmas. I'm pretty sure you already have all the supplies! So get going! 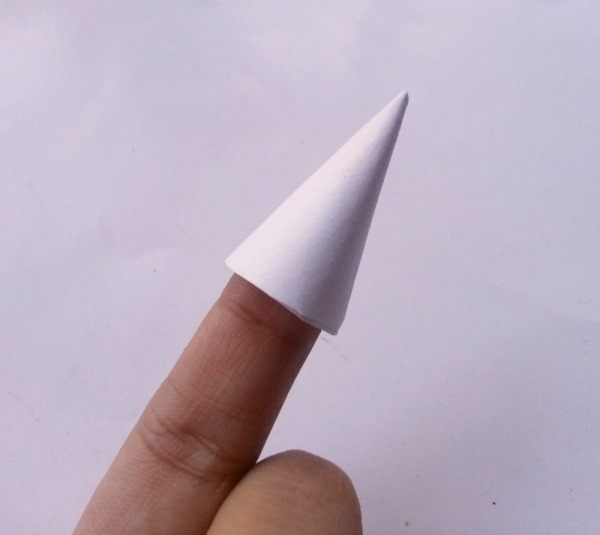 Use a white stationery paper to create a small cone. 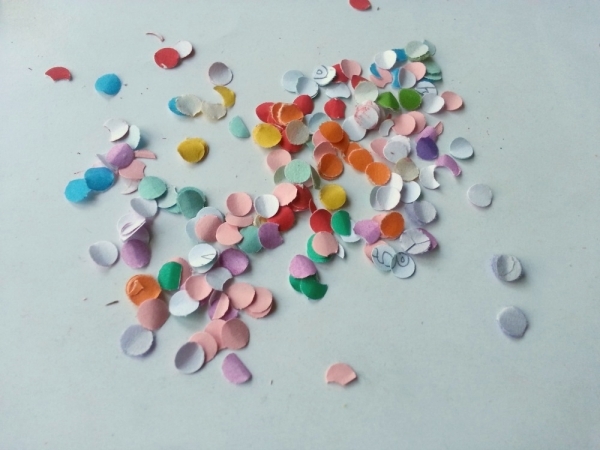 Use paper punch to punch as many holes as you can from different coloured craft papers. You’ll need the small punched out circles for this project. 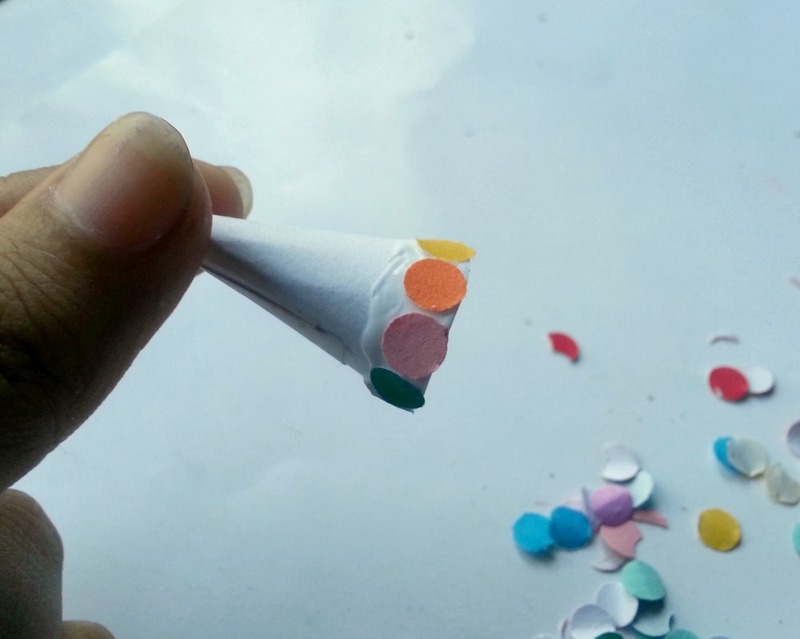 Apply glue on the bottom side of the paper cone and glue the punched out circles one by one. 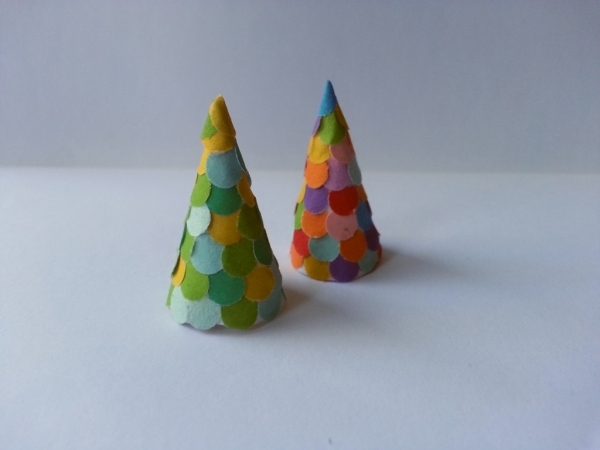 Keep gluing the circles until the whole cone is covered. try to keep a nice and sound colour combination. Experiment with different colour combination! 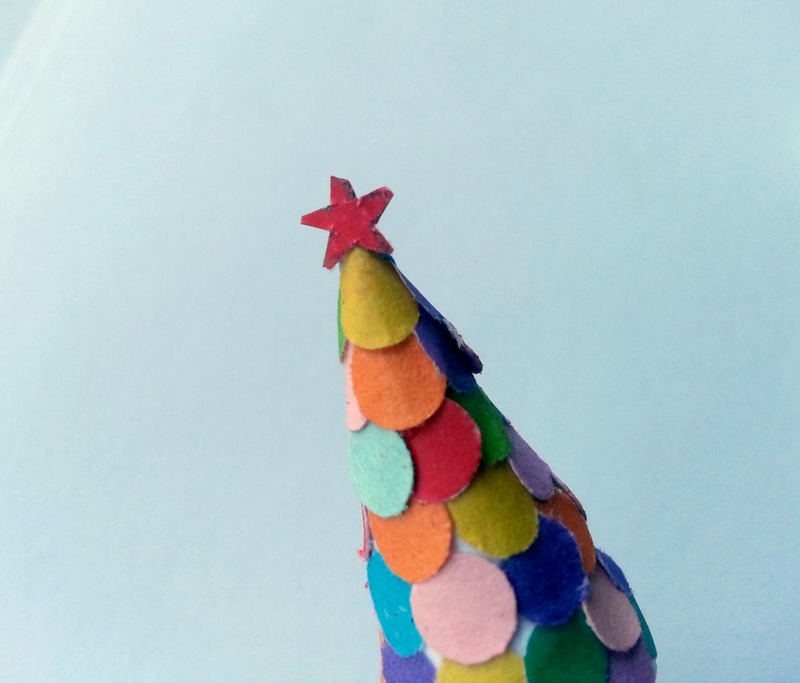 Cut out a tini-tiny star from red paper and glue it on the top of the cone tree. Hope you enjoy making one!